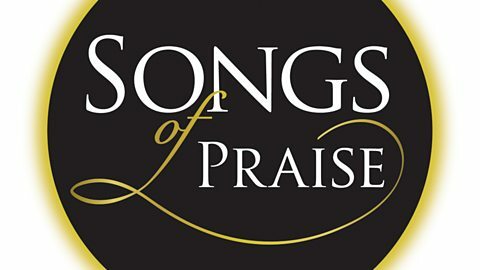 Back in November, Songs of Praise refreshed it’s format in a bid to keep itself on the air and better represent Christianity in the UK today. There was a lot of noise about the changes back then and even more noise this month. When this new SoP started, I was thrilled by the expanded range of topics and diverse churches, but slightly worried. Nine months, and one front-page splash later, now seems like the right time to answer my own question – has it become The One Show with added hymns? Songs of Praise is not The One Show with added hymns. It feels like it when door knockers and Michael Ball pop-up on screen. But only Songs of Praise is bold enough to report from Calais, alongside the genteel and glorious spiritual and sacred music that remains at its heart. Take the show for what it is – a mix of music and features, rather than a great act of worship – and you’ll enjoy it. I’M JOEY AND I’M FROM SOUTHEND, A SUNNY SEASIDE TOWN IN ESSEX.